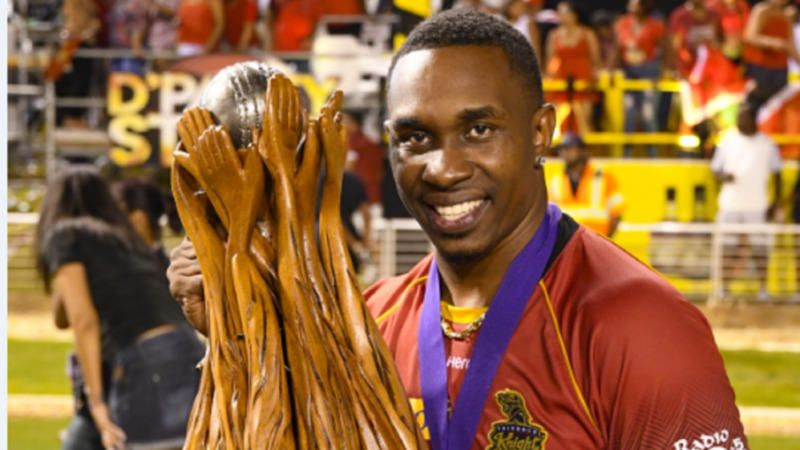 Trinbago Knight Riders started the defence of their Hero Caribbean Premier League (CPL) title with an impressive 101-run win over St Lucia Stars, in the opening match of the 2018 tournament at the Queen’s Park Oval in Trinidad on Wednesday night. Colin Munro hit 68 off 48 balls, while Denesh Ramdin scored a scintillating 50 not out off 27 balls to pace Knight Riders to a ground-record 195/6 in their 20 overs. Chasing a record 196 for victory, St Lucia Stars opened with 35 off 16 balls before the wickets started to tumble and they were bowled out for 95. Knight Riders took six wickets for 18 runs in only 30 balls as the Stars fell from 35 without loss to 53-6. Fawad Ahmed took two wickets off the seventh over while Ali Khan, Dwayne Bravo, Sunil Narine and Javon Searles all took a wicket apiece as Knight Riders ripped through the Stars middle order. Ahmed, who replaced Shadab Khan in Knight Riders squad, ended with 3/16 in his four overs as St Lucia Stars could not find a reply to Knight Riders bowling attack. 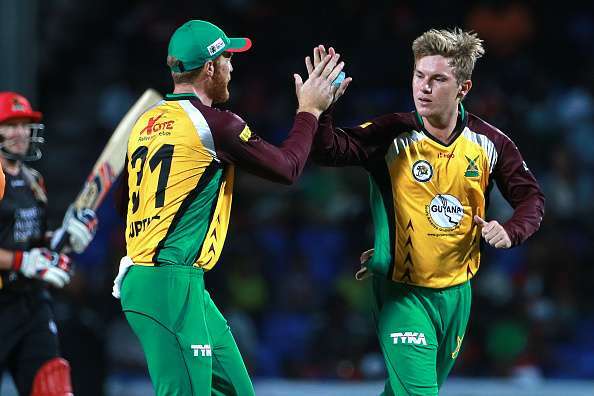 Knight Riders will next face Jamaica Tallawahs at the Queen’s Park Oval on Friday, while the Stars are up against Guyana Amazon Warriors on Saturday at Providence in Guyana. On Match Day 2, Amazon Warriors open their 2018 campaign on Thursday night against St Kitts and Nevis Patriots at Providence in Guyana. 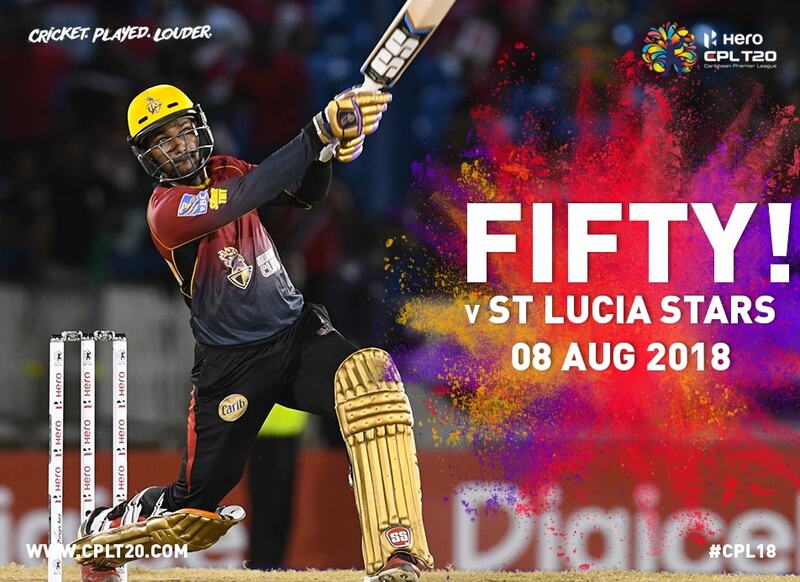 Summarized scores: Trinbago Knight Riders 195/6 off 20 overs (Munro 68, Ramdin 50 not out; Pollard 2/22, Williams 2/28) vs St Lucia Stars 95 all out (Fletcher 19; Bravo 3/11, Ahmed 3/16). Knight Riders won by 101 runs.